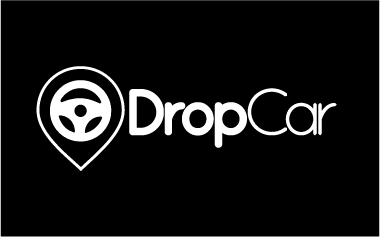 DropCar Inc., a last-mile logistics platform, has announced plans to consider strategic alternatives, including a potential sale. The New York-based firm provides a series of app-based subscription services, including garage parking, ride sharing technology, vehicle maintenance and other services in several major cities, including Los Angeles and San Francisco. "The board of directors and management believe that now is the right time to review strategic opportunities in order to assess how best to maximize value to our shareholders," CEO Spencer Richardson said in the announcement. He said that during the process the company would remain focused on its current customers. The company also announced a 1:6 reverse stock split to attempt to regain compliance with the Nasdaq, after its stock price fell below $1 a share in 2018.